About 33% of preventative healthcare is concerned with physical activity with the other 66% being food consumption mixed with other choices and genetic predispositions. Workers in most jobs appear to spend most of their time sitting down. Back in the mid-20th century, doctors would say to patients “what ever you do, do not exercise!” So there was a lot of confusion about the health benefits. 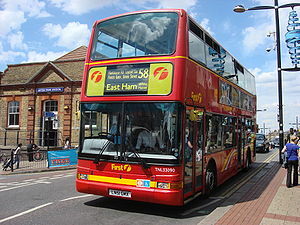 Then there were tests conducted in the 1950s, led by Jerry Morris (https://en.wikipedia.org/wiki/Jerry_Morris), that showed that the conductor in double deckers bus (who would have had to walk up and down stairs) have a better quality of life than then driver of the bus. The conductors had to climb the stairs 1000s of times to check ticket in the upper deck. Cardiovascular activity is critical. It turns out exercise helpful for dealing with heart disease. Building a national exercise program is a wiser allocation of funding than building an Olympic stadium according to Simon Kuper. I agree. I love the Olympics, but I love average live expectancy past 90 years old much more (for fellow citizens of my own country and beyond). We need the local facilities while not necessarily commercial viable OVER the Olympic facilities gained through winning a hosting city bid which will rarely get used post games (i.e. 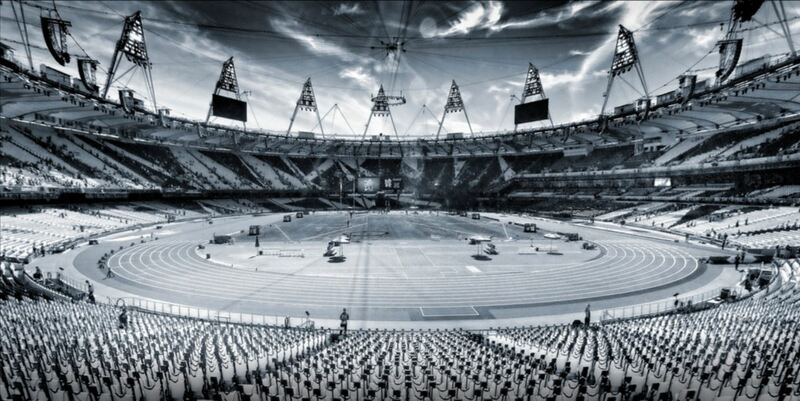 take a look at London’s 2012 Olympic stadiums). Spending $9 billion on the Olympics is country brand signalling, cool, but those benefits are notoriously difficult to quantity in financials or otherwise. Expanding the local facilities infrastructure to be all weather in norther countires like Canada, Sweden and the UK is a worthy endeavor. Exercise facilities at work should also be subsidized, potentially by government. Expanding exercise opportunities comes with risk of course; first, what if people don’t show up to use these facilities? It’s kind of crazy that no one has successfully proposed a tax deduction for gym memberships. Being afraid of tax scams is hardly the major concern. There are steps to drive traffic for sure, but the culture of sedentary life is ingrained and a slow moving epidemic we will never “see”. I’m not saying do something foolish like Tennis Canada’s board member who advocated that tennis domes be built in every town under 5000 people. Leave the details to others at this point. But if the federal government were to intervene in any healthcare area (thinking in chunky terms and being blindly cavalier about revenue spending right now) why not look at preventative healthcare via an exercise mandate with teeth. Civil society in Canada is very weak. On average, people don’t even leave their house if they don’t have to. Health benefits of exercise are massive and then of course, it’ll improve the happiness of people, you will see improvements in actual performance in global competition because you have a healthier population. The subset of people who actually participate in the Olympics is very very minute and it usually upper middle class to wealthy people. Making exercise and sport more accessible to train and compete will boost the quality of life across the income spectrum. Exercise has to be in a physical space: investments are underway, but the next generation needs to be obsessive about social exercise.